Studio(s): Get Lifted Film Co., Parliament of Owls, Sony. 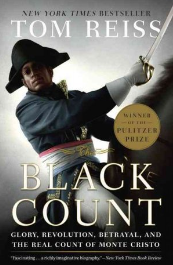 Details: In April 2014 Deadline announced that John Legend and his Get Lifted Film Co. partner Mike Jackson, will team with Cary Fukunaga to adapt and helm a big-screen version of The Black Count: Glory, Revolution, Betrayal, And The Real Count of Monte Cristo for Sony. Get Lifted have optioned the Pulitzer-winning 2012 biography written by Tom Reiss that chronicles the life and adventures of French Revolution-era General Thomas-Alexandre Dumas. Jackson and Ty Stiklorius will produce the pic with Fukunaga’s Parliament of Owls. Legend, his manager Troy Carter and Sony’s Josh Bratman will serve as executive producers. Born to a French nobleman and a slave woman of African descent, Dumas became the highest-ranking person of color to ever serve in any European army. A favorite of Napoleon for a time, Dumas was also the first non-white to become a brigadier general in the French military. Dumas’ exploits were used as the basis for the novels of his son Alexandre Dumas. Better known today than his father, the younger Dumas wrote The Three Musketeers and The Count Of Monte Cristo. Source: Deadline. Photo Source: NPR. 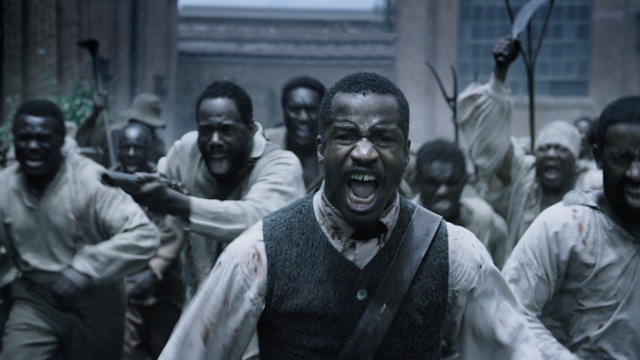 Cast: Blair Underwood (Nat Turner), Keith David (Nathanial), Eric Roberts (Captain Hunt), Mindy Robinson (Mary Barrows), Mike Epps (Nelson), Kym Whitley (Momma Bridgette), Lester Speight (Hark), Todd Bridges (Jack Waller), LisaRaye McCoy (Esther), Kendrick Lamar (Young Nat Turner). Details: On 3/6/15, the Daily Film Forum reported Blair Underwood to star as Nat Turner. 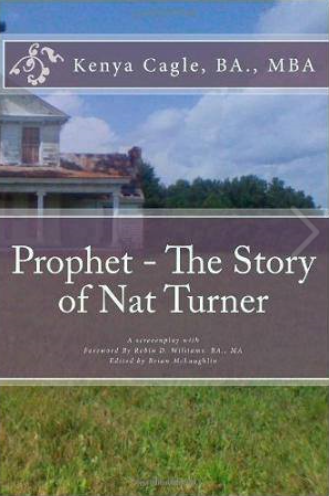 Robinson Squared announces Nat Turner | Story of a Prophet, set to star Blair Underwood as Nat Turner, Lester Speight as Hark, Keith David as Nathanial Turner and Kendrick Lamar as the young Nat Turner. Bridging generational gaps and historical divides to tell the true story of this man of God that has been perceived by many as a diabolical religious fanatic is written and produced by the award-winning filmmaker Kenya Cagle. Cagle with his passion for filmmaking and creative literary mind has aligned forces with Bruce L. Turner, one of the descendants of the Nat Turner family to bring the amazing talents of Blair Underwood, Lester Speight, Keith David, Kendrick Lamar and a host of other Black Hollywood stars to feature in the new motion picture Nat Turner | Story of a Prophet based on the best-selling, top-rated screenplay novel written by award-winning filmmaker to highlight the facts that the textbooks seem to omit. This film is about the greatest slave insurrection in United States history and will be directed by Hollywood veteran director Bill Duke. 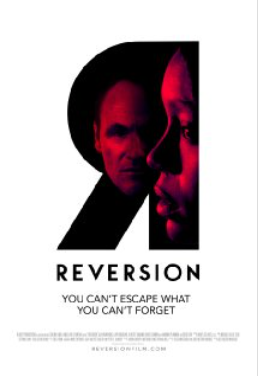 Cast: Toni Braxton (Lex Scott), Tiffany Hines (Tamar Braxton), Debbi Morgan (Evelyn Braxton), Gavin Houston (Kenny ‘Babyface’ Edmunds), Skye P. Marshall (Towanda Braxton), Cortney Wright (Traci Braxton), LaToya Franklyn (Trina Braxton). 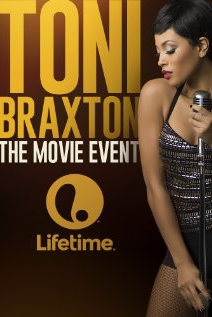 Update: On 12/17/15 Shadow and Act announced that Lifetime’s next Original Movie, “Toni Braxton: Unbreak My Heart,” starring newcomer Lex Scott Davis (“The Exes”), will premiere on Saturday, January 23 at 8pm. “Toni Braxton: Unbreak My Heart” follows the singer’s journey from her discovery by mega producers L.A. Reid and Kenneth “Babyface” Edmonds, to her battle with Lupus. The movie also delves into how she made it through her public divorce all while navigating her son’s autism and family struggles. Source: Shadow and Act. Photo Source: Blackfilm. Details: Based on Braxton’s 2014 memoir, “Un-Break My Heart” is an authorized biopic chronicling her divorce, financial difficulties and struggles with her son’s autism. The chart-topping singer will serve as executive producer and appear in the film, which begins production later this year. Source(s): The Wrap, IMDB. Photo Source: The Wrap. Studios: Crescent City Pictures, Red Sky Studios. Directors: Andrew Erwin, Jon Erwin. Cast: Nic Bishop (Tandy Gerelds), Sean Astin (Hank), Caleb Castille (Tony Nathan), C. Thomas Howell (Shorty White), Jon Voight (Paul Bryant), Sherri Shepherd (Momma Nathan). 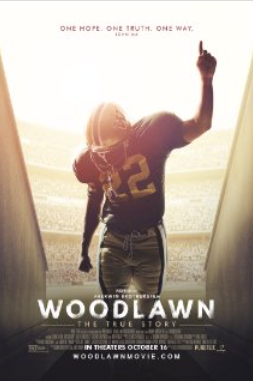 Story: A gifted high school football player must learn to boldly embrace his talent and his faith as he battles racial tensions on and off the field in WOODLAWN, a moving and inspirational new film based on the true story of how love and unity overcame hate and division in early 1970s Birmingham, Ala.
Tony Nathan lands in a powder keg of anger and violence when he joins fellow African-American students at Woodlawn High School after its government-mandated desegregation in 1973. The Woodlawn Colonels football team is a microcosm of the problems at the school and in the city, which erupts in cross burnings and riots, and Coach Tandy Gerelds is at a loss to solve these unprecedented challenges with his disciplinarian ways. It’s only when Hank, an outsider who has been radically affected by the message of hope and love he experienced at a Christian revival meeting, convinces Coach Gerelds to let him speak to the team that something truly remarkable begins to happen. More than 40 players, nearly the entire team, black and white, give their lives over to the “better way” Hank tells them is possible through following Jesus, and the change is so profound in them it affects their coach, their school and their community in ways no one could have imagined. Source: woodlawnmovie.com, official site.